Sport Science examines the jaw-dropping finish to the Michigan State-Michigan game. 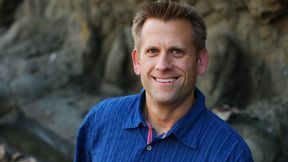 Co-CEO John Brenkus has helped build BASE Productions according to his vision of allowing audiences to experience and appreciate the science behind the most extreme events. 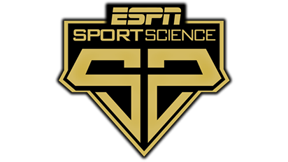 Brenkus plays an integral part in the production of each BASE show, including his role as host of ESPN's "Sport Science." For years coaches, pundits and fans have speculated about the extremes of human performance. In this book, John Brenkus applies science to explore such questions as: What's the highest someone can dunk a basketball? "The Perfection Point" finally provides the answers. Buy it! The Emmy Award-winning TV series, hosted by John Brenkus, uncovers sports' biggest myths and mysteries by using cutting-edge technology to measure momentum, friction and the laws of gravity.